Win it! 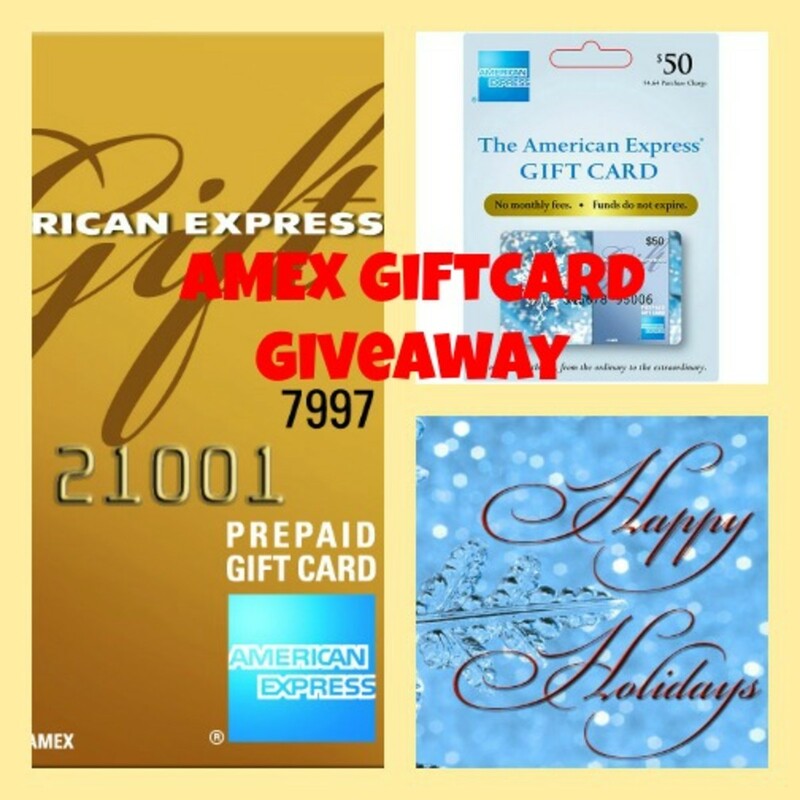 One lucky reader is going to win a $50 Amex Reward Card. To enter, tell me who is on your holiday shopping list and what you want to get them in the comments section.